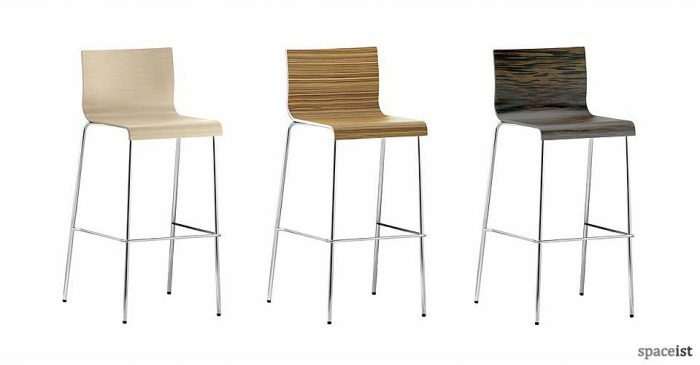 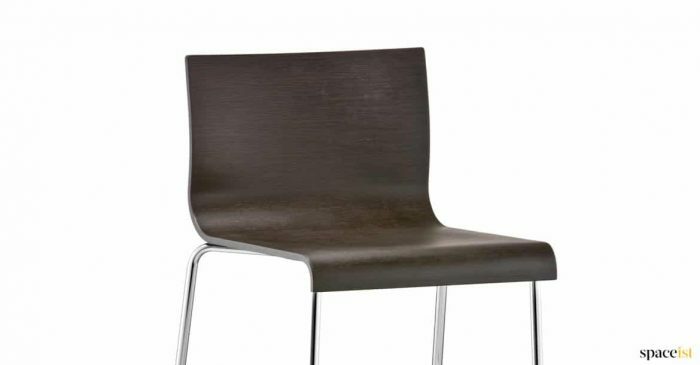 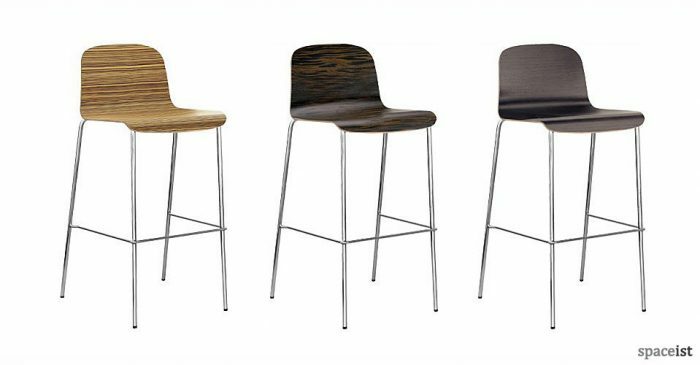 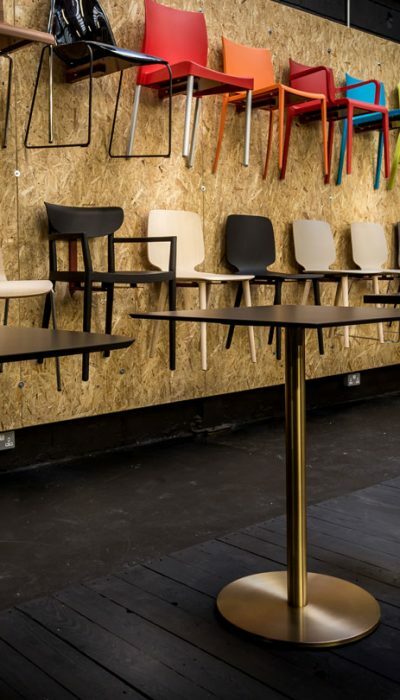 Categories: Bar stools, Cafe furniture, Metal bar stools, Staff bar stools. 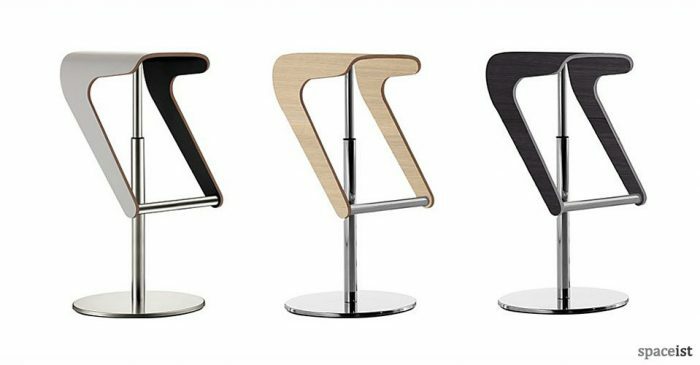 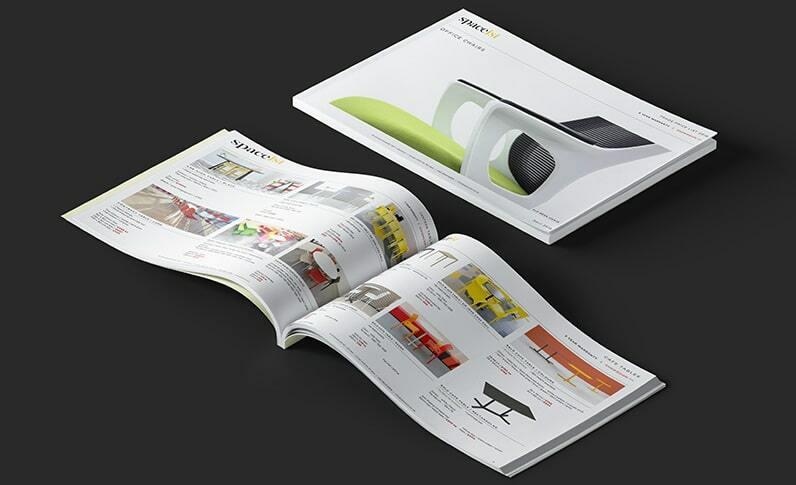 Deja-vu is a very simple smart bar stool design with an extruded aluminium base and die cast aluminium seat. 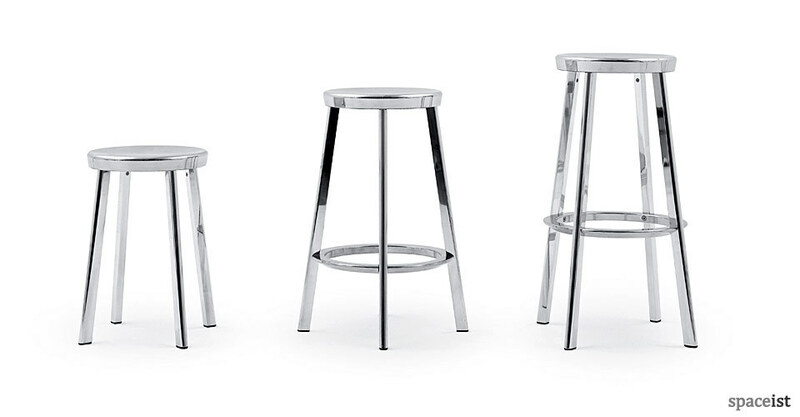 The stool is available in three height options and is finished in black, red-purple, sand and polished aluminium.